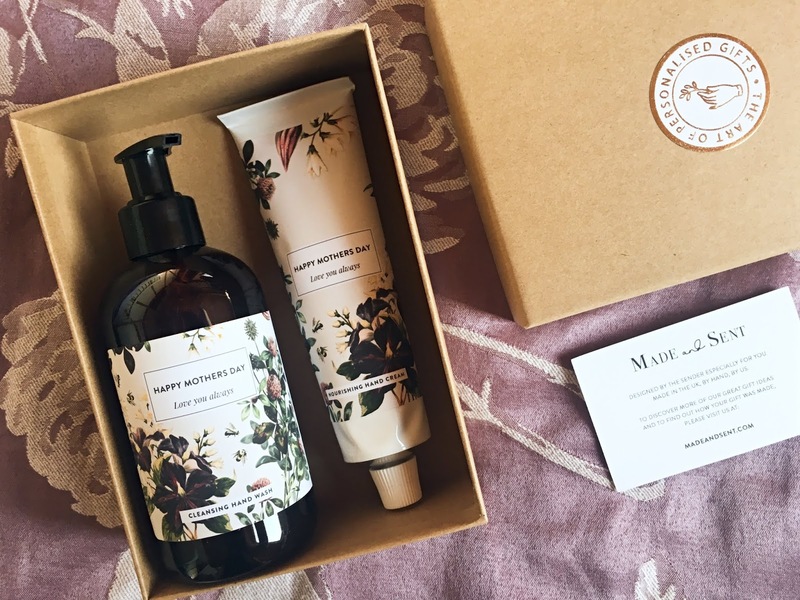 If you're looking for a special gift for your mum, girlfriend, sister or best friend, a bottle of their favourite perfume is sure to put a smile on their face. 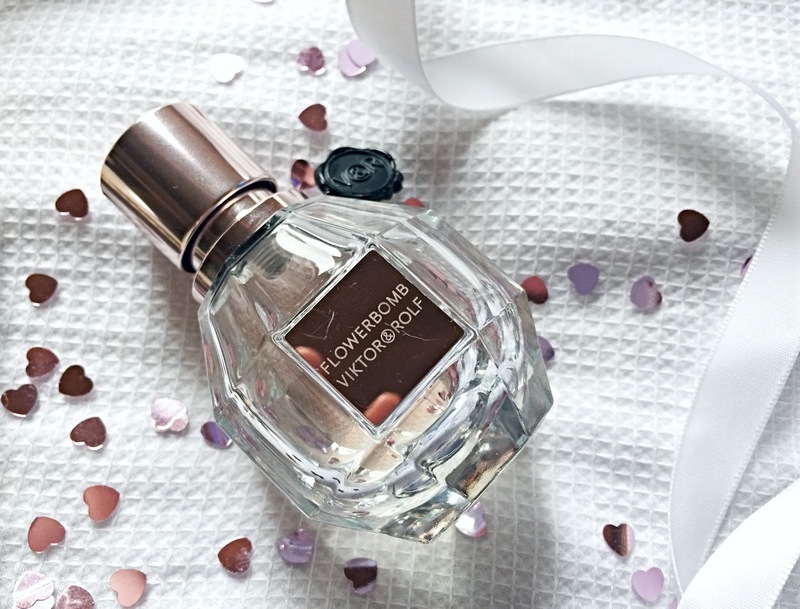 For me, it's Flowerbomb by Viktor and Rolf. I love everything about it, from it's unique bottle shape to it's sweet floral fragrance. It's a scent that intensifies on the skin and lasts all day. Of course, it helps if you know what perfume they like or at least the notes they favour. Shop around for the best prices and remember that in the run up to Christmas, there's usually a lot of offers on fragrances. If you're struggling to find a perfume you think they'll like, perhaps go down the route of buying a luxury candle instead. 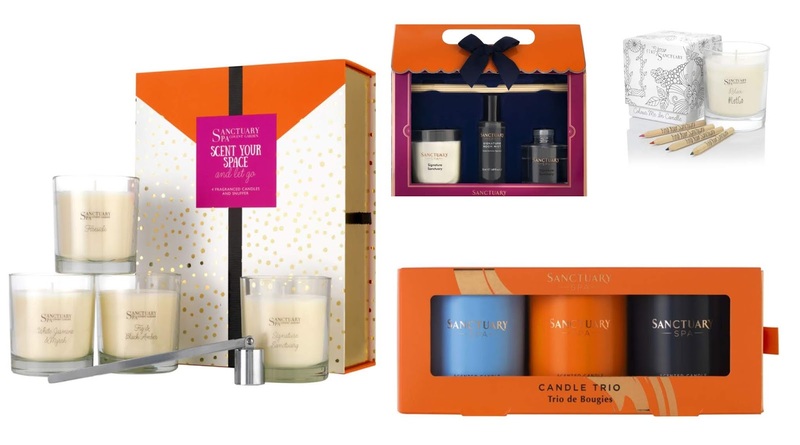 Some of my favourite home fragrances are by Sanctuary Spa. 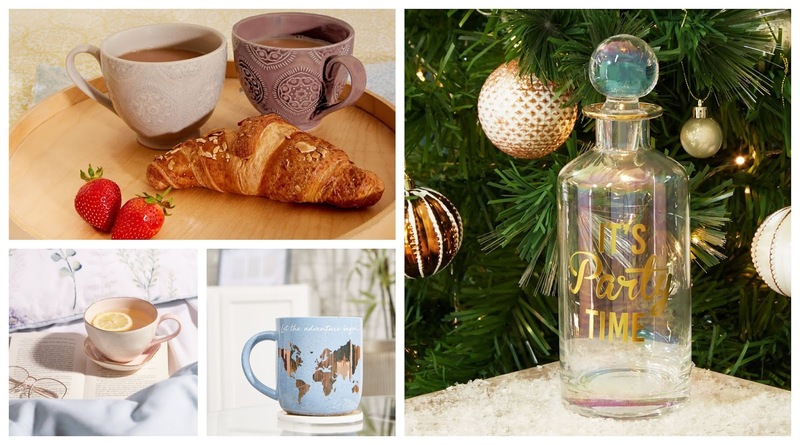 They have so many lovely products including individual candles, diffusers and room mists, as well as home fragrance sets, perfect for festive gifting. 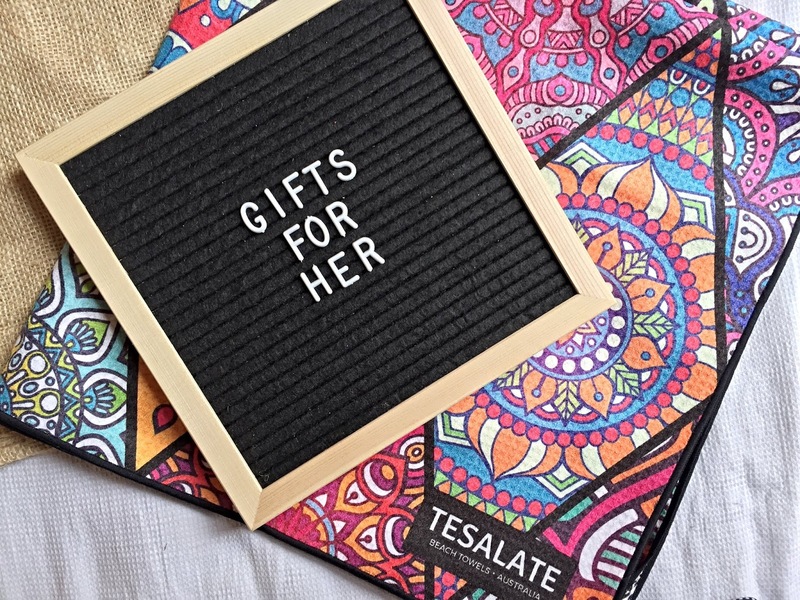 Those looking for a slightly more unusual gift this Christmas may want to take a look at the gorgeous range of printed towels by Australian brand Tesalate. These lightweight towels are ultra-absorbent, quick drying and sand-resistant - perfect for beach use in the summer! 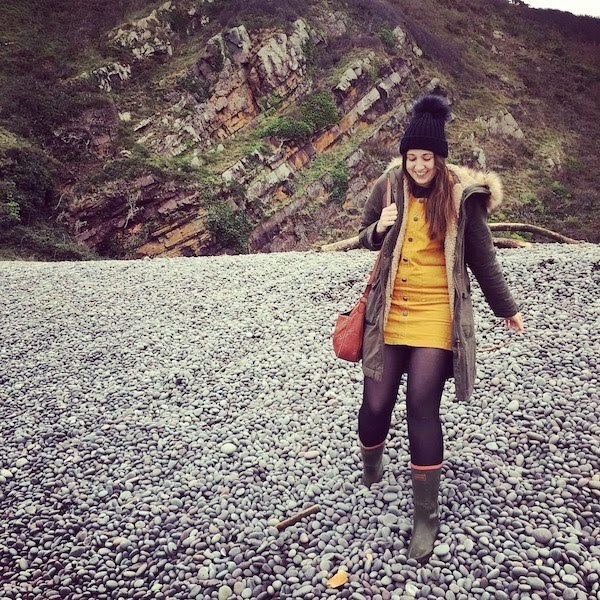 They come in a range of vibrant patterns, including the bold and bright Bohemian print*, shown above and cost £49, with free worldwide delivery. Sure, a beach towel seems a slightly unusual Christmas present but it's certainly unique and unlikely anyone else will buy the same. A perfect gift for a lady who loves to travel! 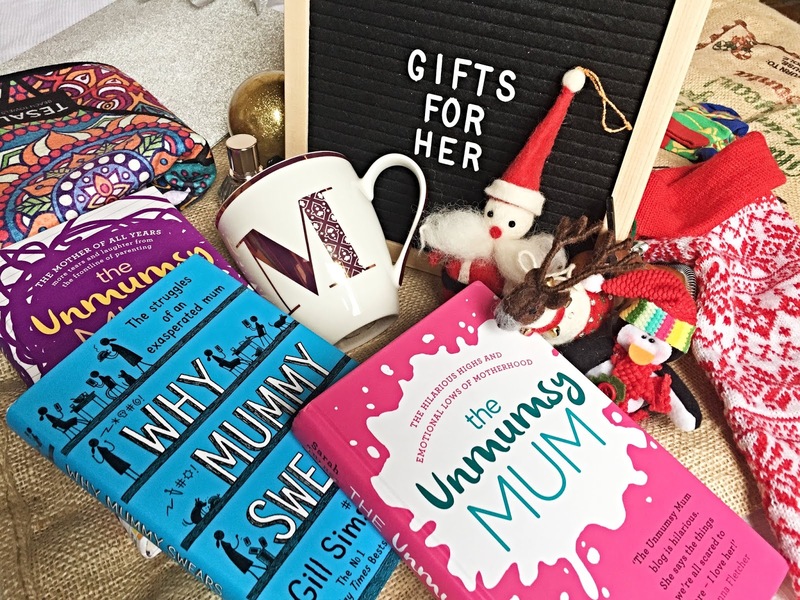 Whether you're looking for a gift for your own mum or a new mummy friend, 'mum books' are bound to give them a giggle. I adore The Unmumsy Mum and think her writing style is just brilliant. Her books are so relatable to parents, full of honest truths about parenting and hilarious family tales. They've honestly made me cry with laughter and they'll definitely be something I gift to my friends when they become mothers too! 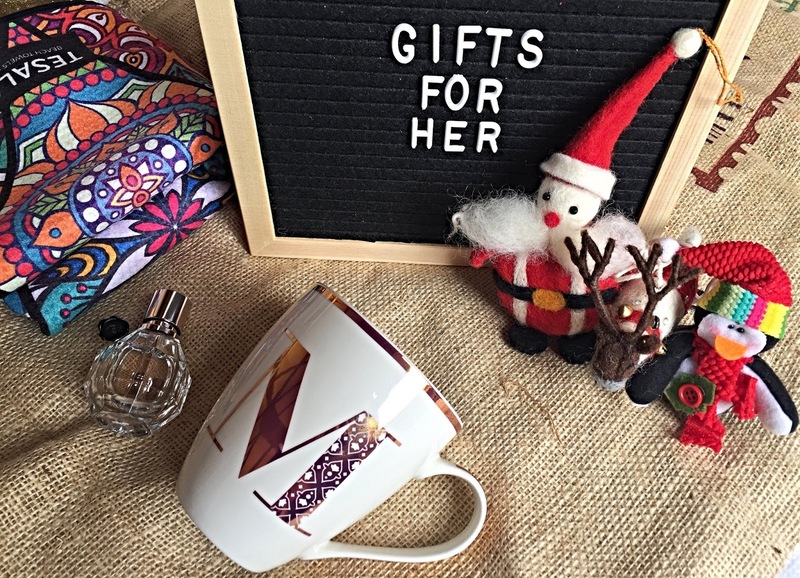 I hope this little gift guide has given you some inspiration if you are looking for Christmas Gift Ideas for Her.